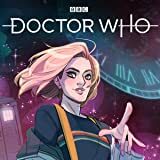 Bestselling comics writer Jody Houser and fan-favorite artist Rachael Stott launch the Doctor into a new universe of unforgettable adventure! 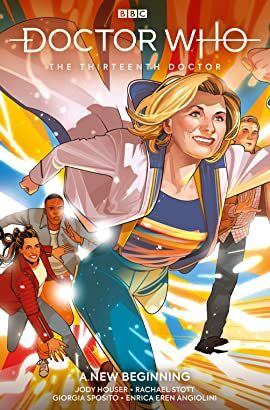 Featuring Jodie Whittaker as the first female incarnation of the Doctor. 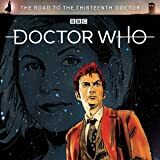 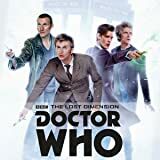 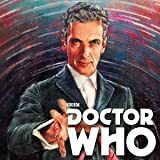 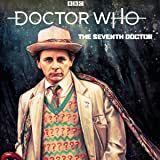 Facing off against vile villains and misunderstood monsters in flavours both human an alien, the Doctor and her friends must push the limits of time and space, confronting evils deliberate and accidental all throughout history – and uncovering secrets long hidden and wonders never-seen along the way!